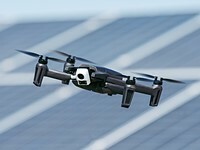 Parrot has launched its latest consumer drone, the Anafi. 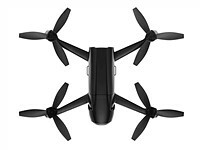 This folding drone will retail for just shy of $700 and features a 21-megapixel camera capable of 4K HDR capture at 30 fps. Parrot has revealed pricing for its newest drone, the consumer-level Bebop. Parrot has launched its Bebop drone that comes with a 14MP camera and 180 degree fisheye lens.